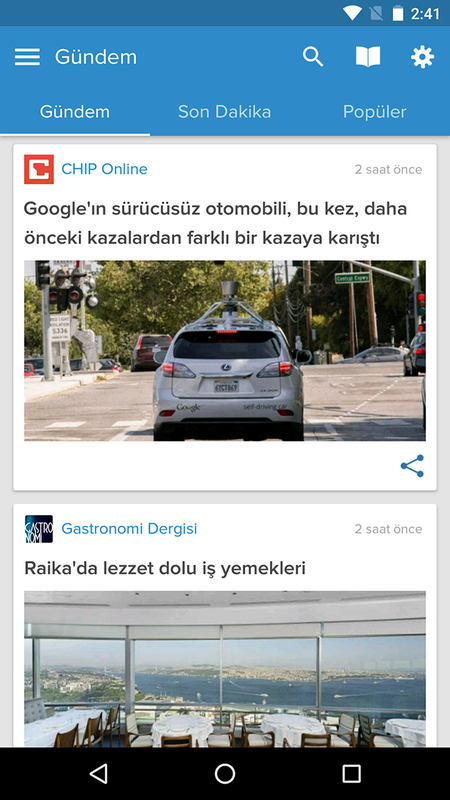 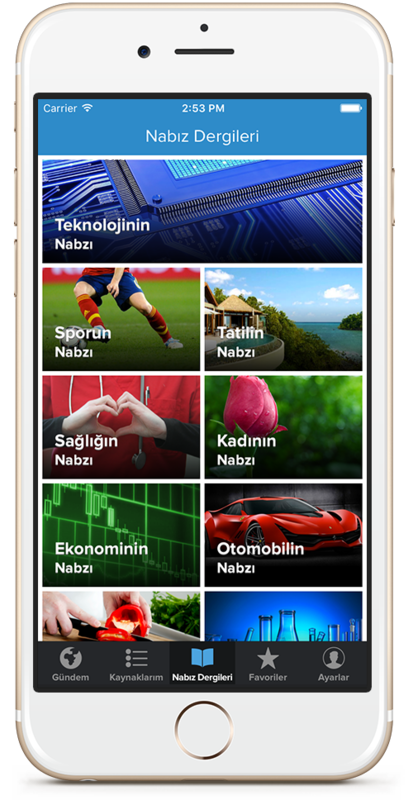 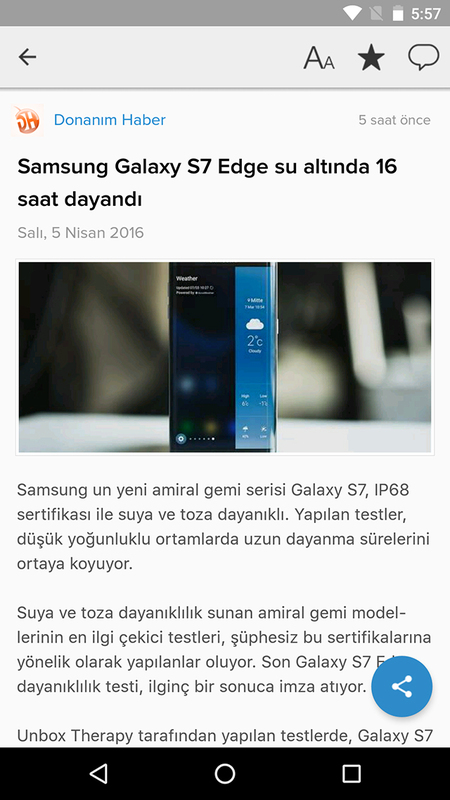 Nabiz is a FREE App enabling you to personalize and stay up-to-date with your favorite news, by customizing your own newsfeed from over 700 turkish news sources. 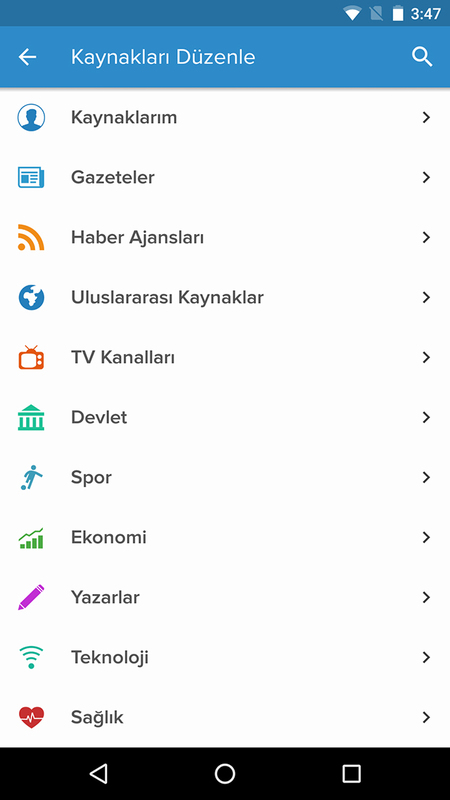 Pick and chose your favorite sources from various topics, including local and international Newspapers, News Agencies, TV Channels, Government Entities, Sports Clubs, Economy, Column Writers, Technology, Health, Automotives, Entertainment, Women & Beauty, Food, and Tourism. 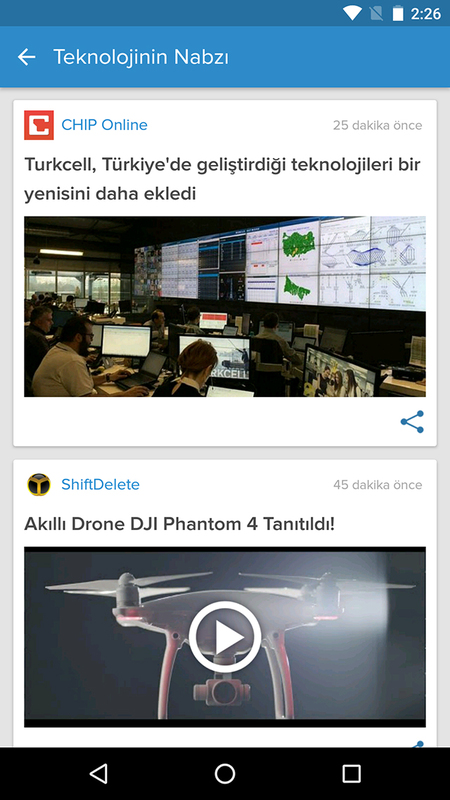 It also enables you to become the first to know by sending you push notifications of breaking news, optionally. 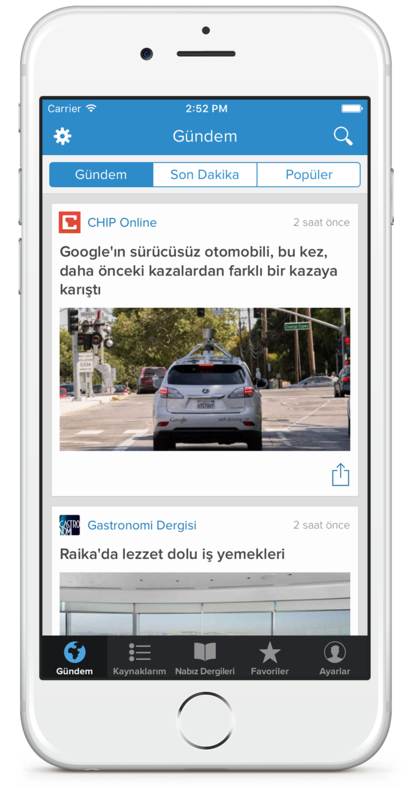 Browse the latest news from your favorite sources. 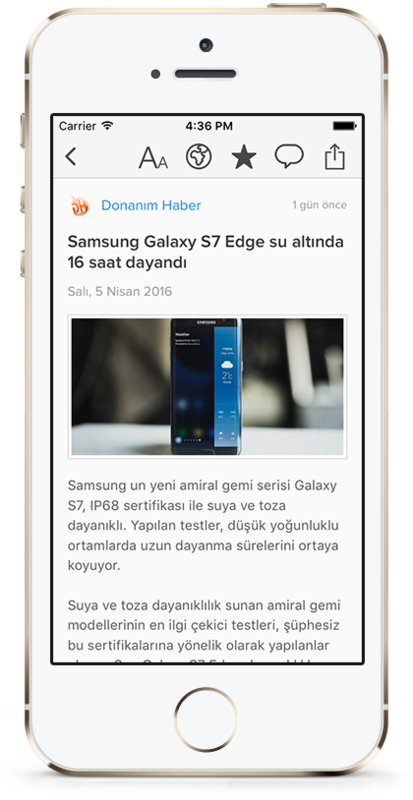 Enjoy a great reading experience. 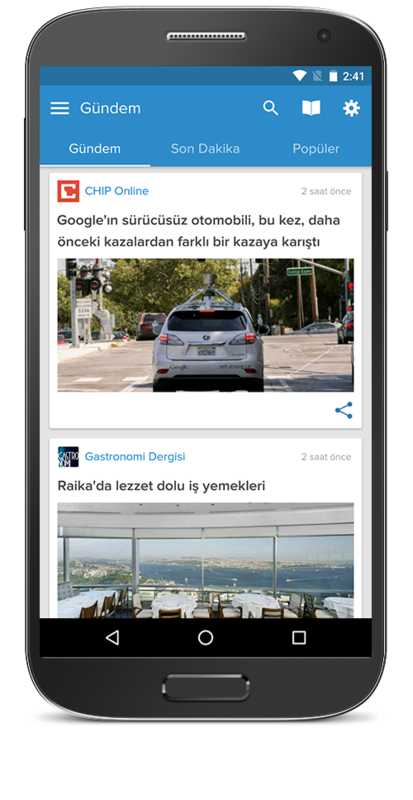 Get the top news from different topics. 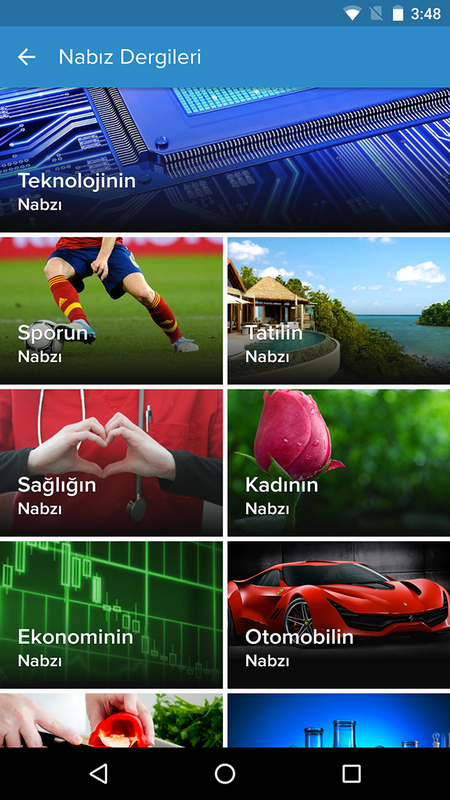 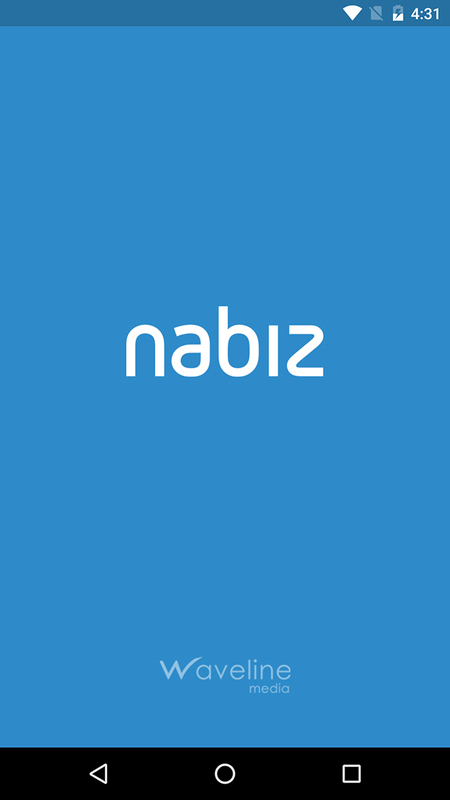 Download Nabiz App for FREE Now!